These are my favorite light table tools and toys for preschool and kindergarten. You will find that there are so many different types of media, activities, and manipulatives we can use on light tables. At the light table it’s important to change out materials to keep students engaged and learning. These are some of my absolute favorite light table tools that I wanted to share with you. First things first…. you will need a light table to use all of these wonderful tools. 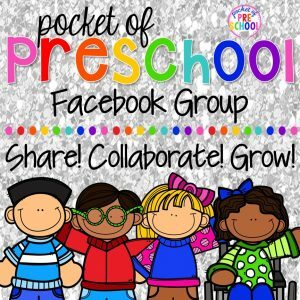 This one is great for a handful of kiddos to use. Use this light table for a larger amount of students in a large classroom or STEM room (if your school is lucky enough to have one). It is waterproof and the perfect height for little learners. This light table is perfect to use on a desk or tabletop which is perfect if you have a small classroom or home preschool. Students can complete individual or buddy activities with this option. These see-through letters are perfect for light tables. Students can practice forming uppercase and lowercase letters. Use this set of translucent blocks to make a variety of patterns, shapes, and objects! This is where learning starts to get really fun. A bucket of 2D shapes is the perfect tool for light tables…. especially with this set that has over 400 shapes. Throw 3D shapes into the mix and students will have even more creations to explore. Students can create pictures or shapes out of dots in the same way they use dots to paint. The chips can be used for counting, playing games, or making patterns all at the light table. Yes, you read that right! Real life human x-rays can be used on your student’s light table. This opens up a whole new subject to study. Let the light shine through these fantastic shapes! They are sturdy and perfect for building and engineering at the light table! Build in the light with these crystal climbers. The pieces are easy to hold and slip right into the other pieces to engineer towers, shapes, and other objects. Students can easily use magnetic tiles on a light table. The light shines and bounces off the different structures which is perfect for those curious little learners. Spill a few of these onto a light table and have your students make shapes out of the beads. Or put out pipe cleaners for a lacing activity. Fine motor at the light table…check! Build a marble run on top of a light table! This set is a great option because the pieces are translucent which lets the line shine through. This set of transparent buttons come in a variety of shapes including hearts, circles, stars, triangles, and more. Ohh the math possibilities….sorting and counting. Make shapes out of these stir sticks on top of a light table. You could also use these with the supplies above for even more light table fun. Stack them, fill them up, or arrange them to make different shapes or structures. These would be perfect for STEM I Can Build and STEM DrawersSTEM challenges at the ligh table! Students can use these bowls to sort, match, build, and store different materials. They also look pretty interesting turned upside down with beads, stir sticks, and cups. Light sure does make these little gems shine. Arrange them on the light table to make a rainbow and have students name the colors. Make letters or students names with the gems! This set includes a little bit of everything for light tables including bugs, gems, numbers, pattern blocks, and more. This set is on my wish list! It has so many amazing things…I want it all ! Light tables bring so much fun and learning into the classroom. Little learners are drawn to the light like magnets attracted to metal. Besides using all of these favorite table light tools, you can also use items to incorporate into your current classroom theme. 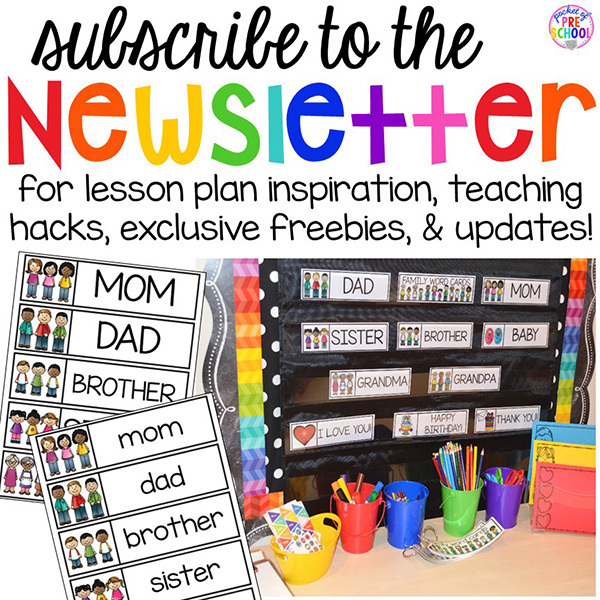 Want more to check out more of my favorite things for little learners? Check out my Favorite Things Blog Series with over 15 different favorite things lists (and growing)! If there are any favorite things for a theme you need, just let us know so we can create it for you.